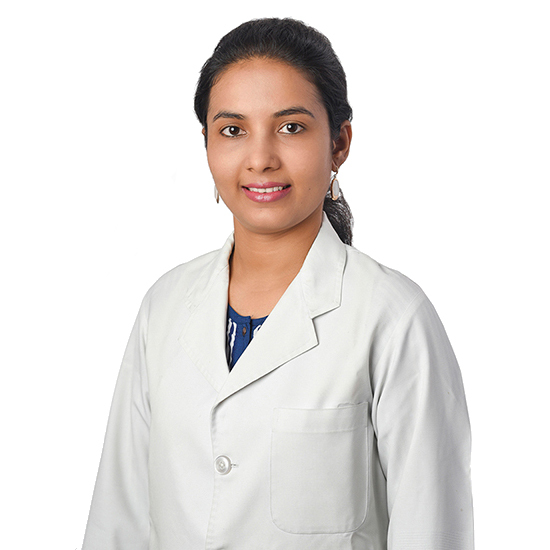 Testimonials | Evista Eye Care Centre, Nagpur, India l Lasik Laser Surgery, Cataract Surgery, Retina Treatment, Galucoma Teatment, Cornea Treatment, Pediatric Eye Care, Corneal Collagen Cross Linking (C3R) Treatment, Nagpur, India. I would like to thank Evista Eye Care Centre for giving wonderful services. I had a power of - 5.5 in both eyes and was using contact lenses for more than 7 years. The lenses couldn't give clear vision anymore and I decided to get the lasik done. My vision is now clear and its great that its without my lenses. 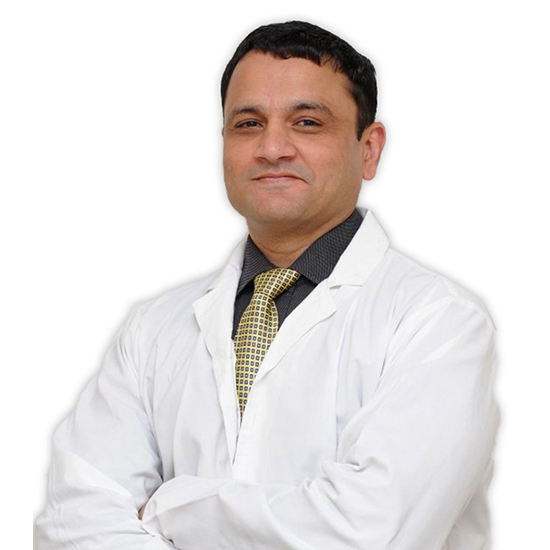 I would like to thank Dr. Sanjay Jaiswal and his team, especially for giving me support and help me gain my vision. Lasik surgery was a very good experience for me. I felt very relaxed and improved my vision after the surgery. Before the surgery i was bit scared, but during the surgery i dint even realised any pain. 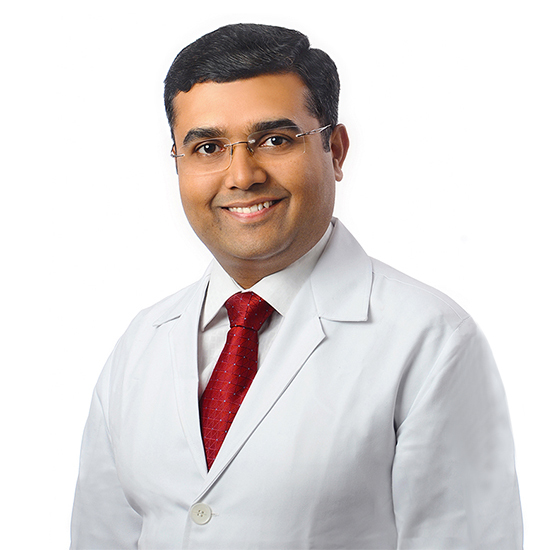 Thank you Dr. Sanjay Jaiswal and his team. 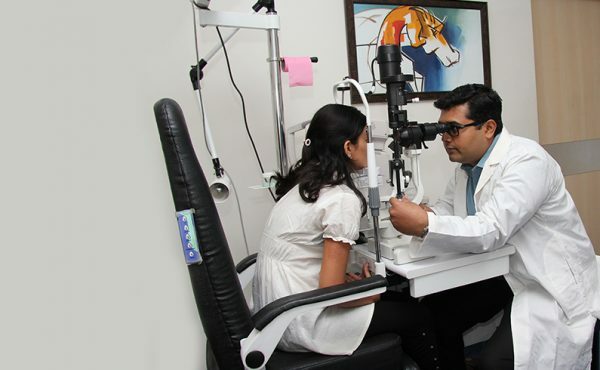 Lasik is very good for people who want to get rid of their spects and contact lenses. I underwent Lasik treatment and it was absolutely painless procedure. My vission has improved. Thank you team Evista. My vision has extremely improved after Lasik laser surgery. It's pretty good as compared to wearing spects all time. It's a big relief to me. Thanks and Regards. I am really feeling fantastic after my lasik operation. I was having spects since last 13 years and now i am now free from glasses and contact lenses. All my worries and fears were laid to rest by the staff – No question was ever too much for them to answer. 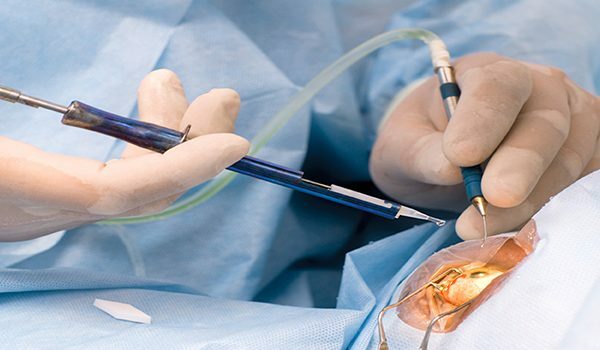 Dr Jaiswal has such a caring manner, I felt at ease straight away, my operation went perfectly. I am feeling much better after Lasik operation. It's a very good hospital and the staff is very helpful. It was excellent Experience with Lasik laser surgery. It was very good experience for me. I am very much satisfied and feeling great after the Lasik surgery. Thank you team Evista Eye Care Centre. It was wonderful experience. 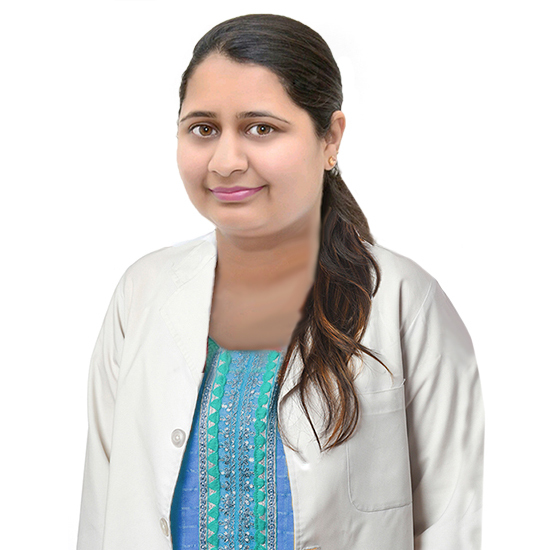 I was very well taken care of by doctors and staff of Evista Eye Care Centre. Thank you very much Dr. Sanjay Jaiswal and his team. I had underwent Lasik treatment. I have absolutely no pain. 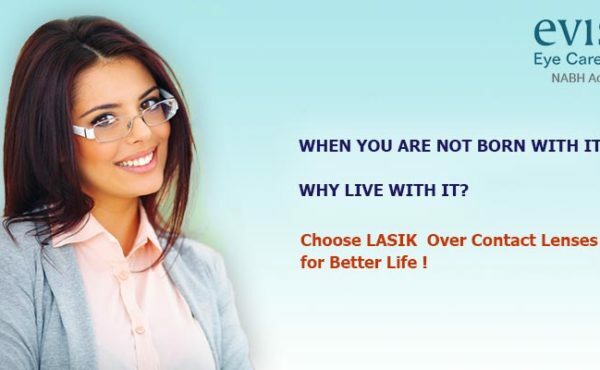 There is no complaint in lasik treatment. I am feeling good to gain my vision. I am very happy as i don’t have to wear thick glasses and contact lenses anymore. Corneal Collagen Cross Linking (C3R) is actually a procedure that is commonly used as a keratoconus treatment. 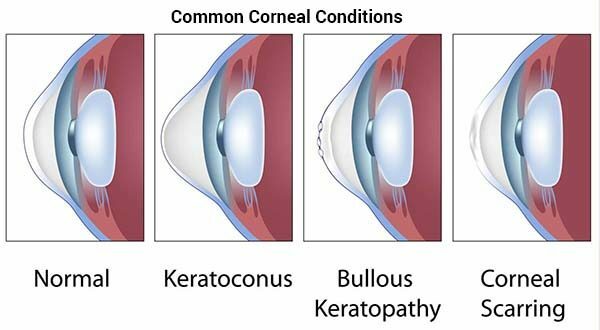 It is something that Evista Eye Care Centre is pleased to be able to offer suitable patients, and it has the potential slow or even stop the progression of keratoconus. The Cornea and External Disease Service of Evista Eye Care treats patients with disorders of the cornea and outer coats of the eye, including the conjunctiva and sclera. 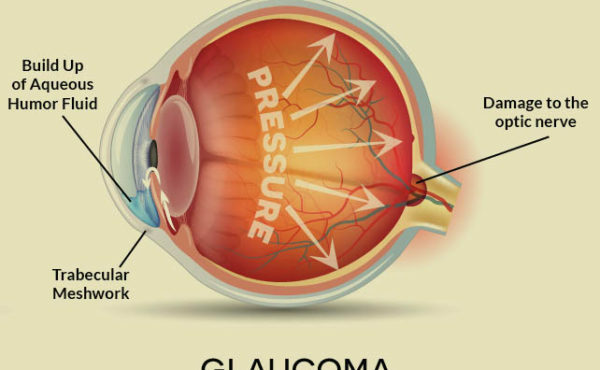 Glaucoma is a group of diseases that damage the eye’s optic nerve and can result in vision loss and blindness. Evista Eye Care Center has latest Lasik Laser Surgery Pic Machine. 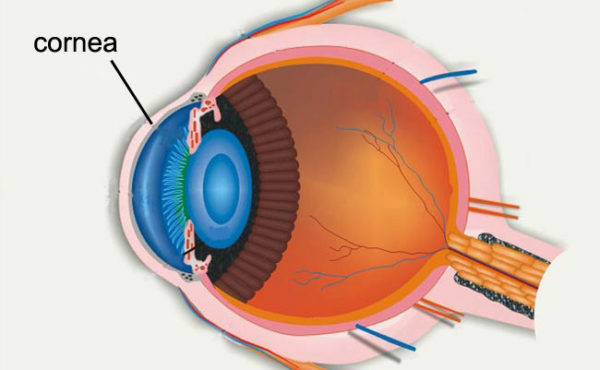 The human crystalline lens, which is clear and transparent is part of the focusing mechanism of the eye. A custom-tailored laser vision correction procedure designed to correct the unique imperfections of your eyes. I would like to thank Evista Eye Care Centre for giving wonderful services. I had a power of – 5.5 in both eyes and was using contact lenses for more than 7 years. The lenses couldn’t give clear vision anymore and I decided to get the lasik done. My vision is now clear and its great that its without my lenses. Lasik surgery was a very good experience for me. I felt very relaxed and improved my vision after the surgery. Before the surgery i was bit scared, but during the surgery i dint even realised any pain. Thank you Dr. Sanjay Jaiswal and his team. Lasik is very good for people who want to get rid of their spects and contact lenses. I underwent Lasik treatment and it was absolutely painless procedure. My vission has improved. Thank you team Evista. My vision has extremely improved after Lasik laser surgery. It’s pretty good as compared to wearing spects all time. It’s a big relief to me. Thanks and Regards. I am really feeling fantastic after my lasik operation. I was having spects since last 13 years and now i am now free from glasses and contact lenses. All my worries and fears were laid to rest by the staff – No question was ever too much for them to answer. 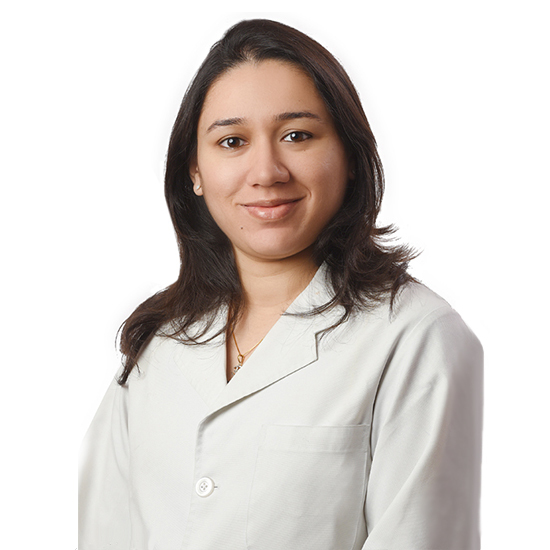 Dr Jaiswal has such a caring manner, I felt at ease straight away, my operation went perfectly. I am feeling much better after Lasik operation. It’s a very good hospital and the staff is very helpful.